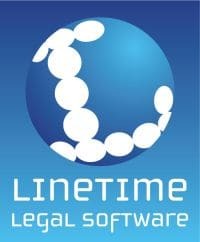 Linetime have just signed a deal with Manchester based personal injury specialists Freeclaim Solicitors to roll out a combined accounts and case management system across their whole practice. The implementation will enable the firm to extend its client-centred approach which focuses on putting clients’ needs first. The new system will allow their 60+ strong team to streamline internal processes whilst providing improved communication channels to clients.